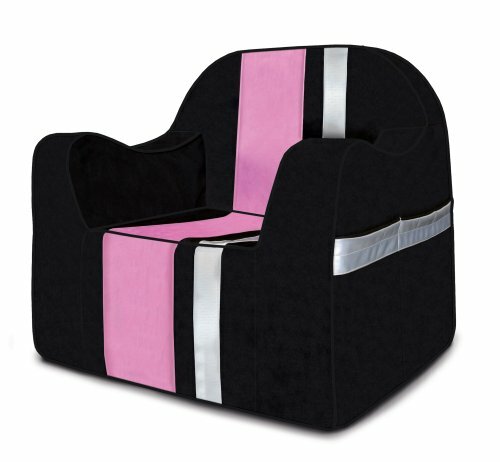 Contemporary, yet playful, style for your not-so-little-one. Premium quality fabric, high density foam, stable wide-base, light weight, tote handle and NEW split-pocket design for books (and all sorts of stuff). Contoured seat and ergonomic arms for added comfort. NEW split-pocket design for books. If you have any questions about this product by P'Kolino, contact us by completing and submitting the form below. If you are looking for a specif part number, please include it with your message.